This book is about taking responsibility for creating the life you love. It invites you to stop the chatter in your mind and listen to what your heart is saying and connecting to your core. 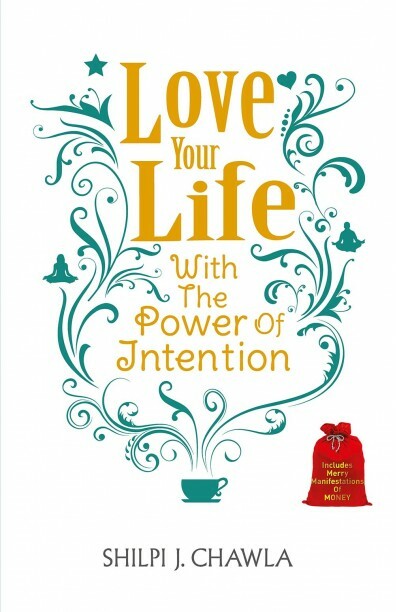 Intentions are simple to create, for they represent who you are at the core.Use this book to set goals, affirmations, intentions, and use these to achieve everything you desire from life.